The power of outreach in digital marketing should come as news to nobody. 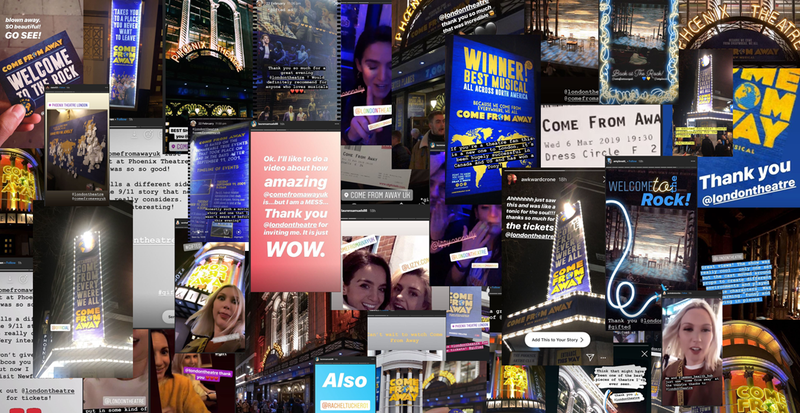 Take a look at what we did with Official London Theatre. UN Women play a vital role in promoting global gender equality. We were proud to create the introductory video for their CSW 2019 Spring discussion. Venner Shipley's site was letting them down, with less people visiting it year after year. They needed a restructure to increase organic traffic and keep an eye on their activity online. 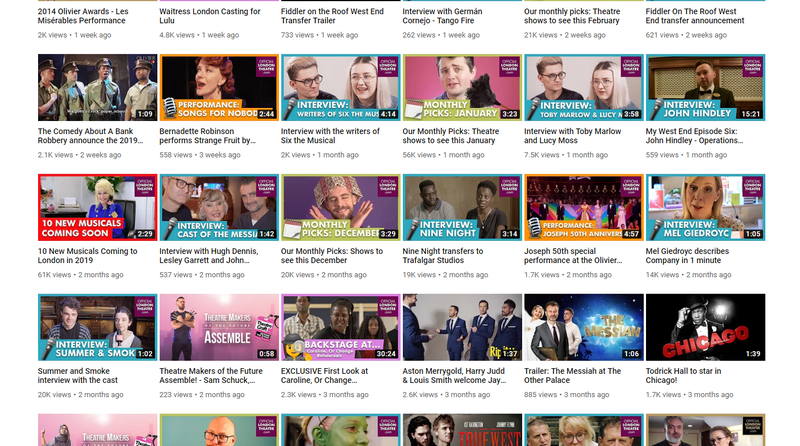 Take a look at how we worked with the Official London Theatre team to create the best and most viewed Theatre YouTube channel on the planet. If you're looking to move forward faster digitally, we'd love to hear from you.